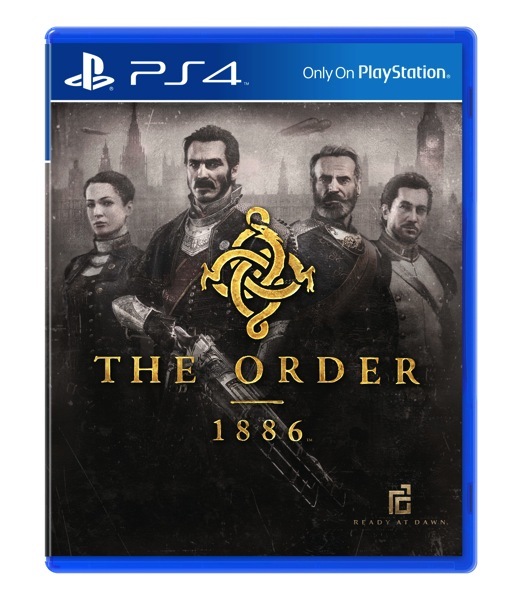 I know, I told you it was a rumor yesterday that The Order 1886 was going to be delayed. Now we have confirmation. But don’t worry, there are some gorgeous new screens and box art to keep you happy in the meantime. Yes, it may be disappointing that we have to wait until “early 2015” for the game, but at least it should mean that it’s a better quality product when it releases. People are still hesitant about Battlefield 4 because it was so broken at launch. Sure, apparently it’s patched and fixed, but that doesn’t change perceptions. 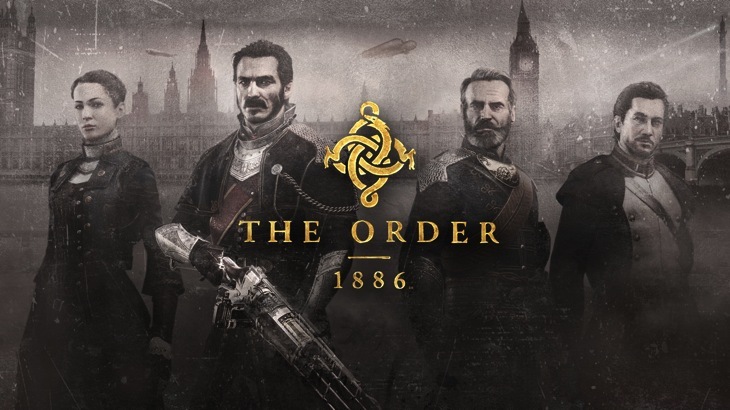 So, rather that Ready at Dawn focuses on making The Order a fantastic game, even if it takes a few extra months. In the meantime, here are some pretty new pictures to stroke your eyeballs over. I think there’s a perfectly reasonable explanation for all these extra delays on games lately. With the move to the new generation, it’s hard for developers to accurately estimate times that they’ll need. Sure, they know exactly how long certain processes will take on Xbox 360 or PS3, but the new generation is still a bit of a mystery. Yes, they had the consoles in advance to play with and learn how to develop, but that doesn’t mean that their estimates for development will be spot on. I think it’s harder than everyone thought, even though it’s also easier than the older generation’s architecture. New things always take some getting used to. Is this going to make you get a PS4? Or are other games more important to you? Do you mind all the delays that games have been getting lately, or are you hoping it shows a commitment to quality product instead of release dates?